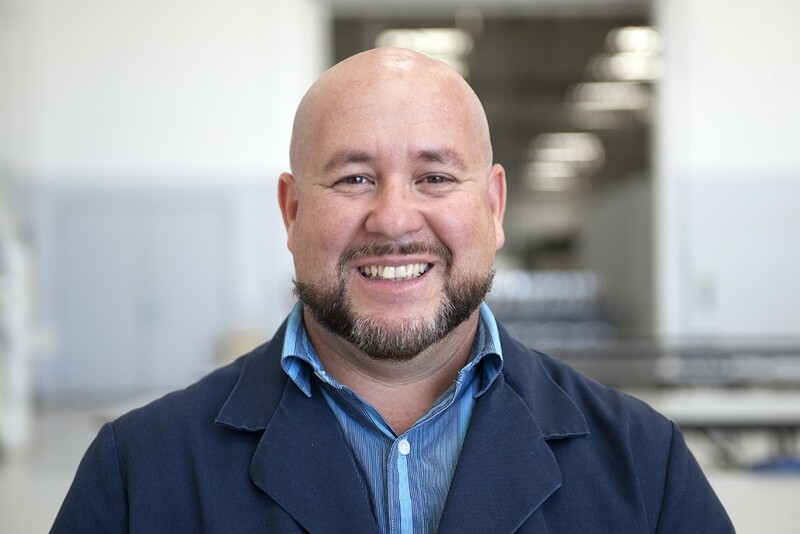 EFRAIN VARGAS, Instructor for the Robinson Factory R22/R44/R66 Maintenance Course, also conducts the courses outside the U.S. Mr. Vargas has taught in Spanish for technicians in Latin America & Spain. This class has also been translated to Portuguese & Chinese on several occasions. While these courses are based on the Robinson factory course, international courses do not replace the RHC Factory Maintenance Course requirement for RHC Dealer or Service Centers.